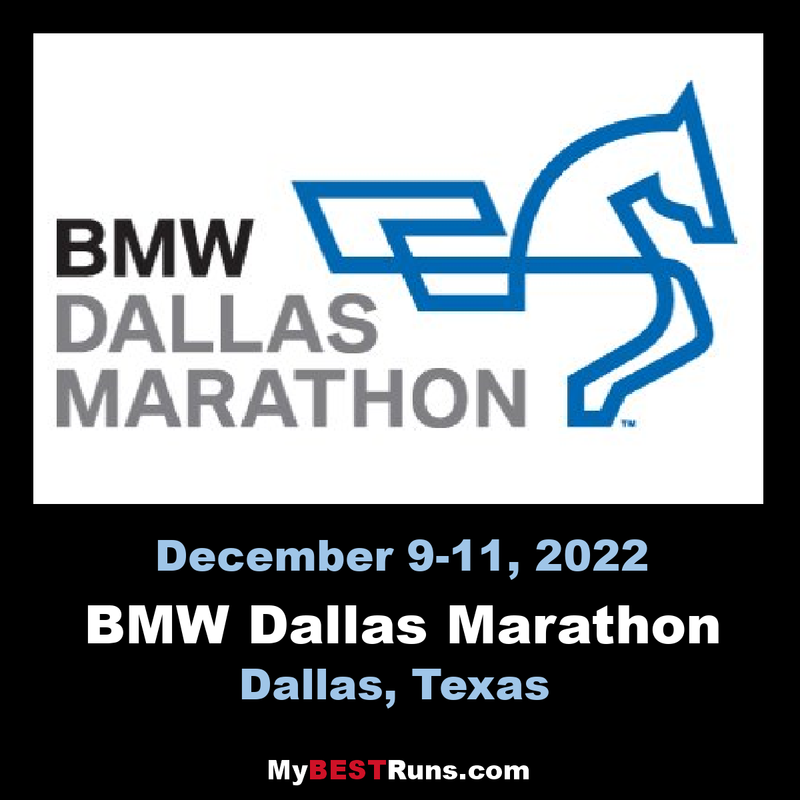 The BMW Dallas Marathon is the result of the efforts of a pioneering group of brave Dallas runners, who had the foresight to establish an annual 26.2-mile race more than 40 years ago. In 1971, Tal Morrison – the official founding father of the marathon – placed a $25 ad in Runner’s World beckoning runners from around the country to come to Dallas. On March 6, 1971, 82 runners from across Texas, and as far away as South Dakota, New York and California, took their marks for the race’s first running, which was held at Dallas’ White Rock Lake. Sixty-one runners crossed the finish line that day in the aptly named Dallas White Rock Marathon. In the years that followed, the Dallas White Rock Marathon would gain a reputation as a memorable race “for runners, by runners.” Participation grew tremendously, drawing hundreds and then thousands of participantsfrom every corner of the nation to running a marathon in Dallas. As aid stations, a pre-race expo, a post-race awards banquet and corporate partnerswere introduced, the race weekend grew into a more entertaining event for participants and spectators. Marathon history includes the addition of marathon relays and a half marathon course, and as support increased, the board of directors decided it would donate a portion of race proceeds to charitable causes each year beginning in 1997. With this initiative in mind, the marathon named Texas Scottish Rite Hospital for Children its primary beneficiary, and to-date has donated more than $3.8 million directly to the hospital. A renewed partnership with the City of Dallas, along with a re-branding campaign, introduced the Dallas Marathon brand in 2012. The race’s start and finish lines to the heart of downtown Dallas, which itself isundergoing a multi-billion dollar renaissance of development. Today, the organization continues to operate as a nonprofit organization with a focus of promoting health and physical fitness through running events. 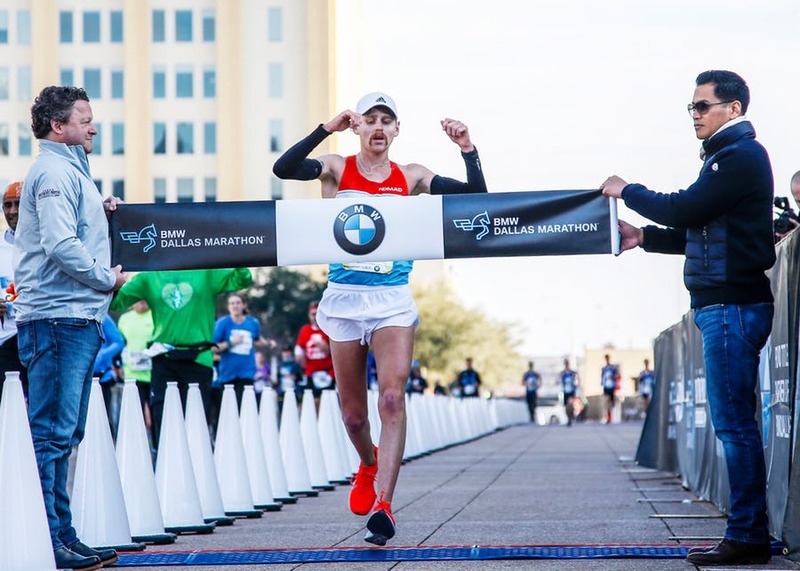 Now in its 46th running, the BMW Dallas Marathon, Half Marathon and Behringer Relay attracts thousands of participants and spectators to Texas’ oldest running marathon and Dallas’ largest single-day sporting event. Participating in the BMW Dallas Marathon race day delivers a fun and memorable experience for everyone involved from runnersto volunteers to spectators. The Dallas Marathon is a nonprofit organization and donated more than $3.75 million to Texas Scottish Rite Hospital for Children since 1997. The BMW Dallas Marathon course begins and ends in Downtown Dallas and highlights the best areas of the city. Along the way, runners will pass through various popular neighborhoods with exciting cheer stations and on-course entertainment before finishing the race at Dallas City Hall Plaza!